I am the Host for Blog Talk Radio’s Enterprise (http://blogtalkradio.com/enterprise) Twitter @EnterpriseECAA. Blog Talk Radio serves 8 million internet radio visitors. Also, I host a NYC Cable Television show which serves approx. 700,000 New Yorkers and millions of internet viewers to focus on the untapped talent of New York City and getting New Yorkers back to work. I have worked for several media companies including Business Week Online, MSNBC, Fox News Channel, HBO, U.S. Chamber of Commerce Broadcast studio’s “It’s Your Business” and the “Quality Learning Series”. I was awarded the honor to train and work at the U.S. Capitol House and Senate Radio/TV Press Galleries. I have covered local, national and international news, entertainment, business and sports. Wearing several hats; as a Professional Speaker on November 8th I have inspired women at the Business and Professional Women of TN Annual Event. In great company, BPW has received a lot of attention for their “Joining Forces Mentor Plus” initiative to get veteran women careers and civilian jobs. First Lady Michelle Obama recently spoke on Veteran’s Day 2014. I have been a plus model for over 20 years; modeling for Macy’s, Bloomingdale’s, Liz Claiborne (Elisabeth), Boscov’s, Just My Size, Fashion Bug, Cargo Magazine, and served on the Board of Advisors and Spokesperson for Fashion to Figure which was founded by the great-grandsons of Lena H. Bryant, aka Lane Bryant Clothing Stores. As the fmr. Miss Plus America, my other platforms included the W.H.O Foundation: Women Helping Others . Currently, I serve on the Board of Advisors for Canada Enterprises and was their Media and Public Relations consultant with the success of launching a national media campaign for Canada Enterprises and Jin+Ja, serving as speaker for a Rutgers University Food and Innovation Center. A graduate from George Washington University, I was instrumental in establishing a graduate level course entitled “Jackie Robinson: Race, Sports and the American Dream” and the course has grown into a symposium awarding members of the Washington, D.C. community and beyond, representing the legacy of Jackie Robinson. My hard work continues to inspire and make an impact in the lives of others. How you got started with your business? Originally from Cherry Hill, NJ, I have been journalist/broadcaster since childhood. We were lucky enough to have a broadcasting club/enrichment period where I hosted several shows. Also, I was blessed to be president of my class which developed my speaking skills in public. In college at the George Washington University in Washington, D.C., I interned at various news networks in Washington, D.C. This was great training for national and international news. After graduating, I landed jobs in national networks and international entertainment companies in Washington, D.C and New York City. After working in the big apple, I wanted to produce and report on stories and topics that interest me and served the community. Topics related to business have always excited me. The excitement of innovation, creation, technology and more; it is amazing what the human spirit can create, enhance and provide for the world to move forward. After doing a little research, I found an online platform that made sense to produce my show. 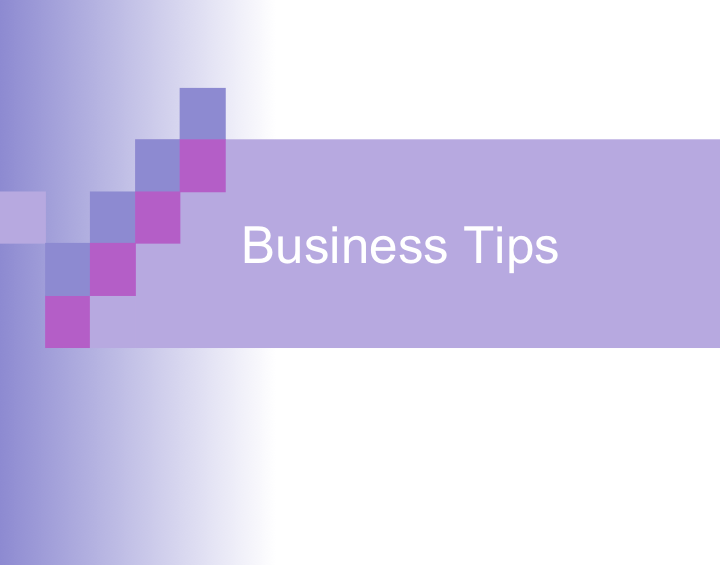 What is the primary objective of your business? At a time when, the economy is tough the stories of entrepreneurs provide inspiration. My objective is to give entrepreneurs a platform to talk about their businesses and encourage others. group, company or philosophy. Their purpose is not your purpose. Unfortunately, you will experience challenges because of age, race, gender, culture, creed, or even size. Whatever, they’ll mask it by saying “You’re not the right fit”. It will feel like the old episodes of MTV’s “Real World”, where members of the house cause another member to leave. Now, we have a new generation mindset of personal acceptance and finding your niche through social and collaborative platforms. So take a deep breath, refocus and Flip the Script! Show them how you will fit better than anyone else or redefine what fits by creating your own business. The opinions of one person, group or organization do not define you.4.) You define who you are. There is a much bigger world out there waiting for your definition. Finally, remain passionate about your business. If you don’t like or love what you are doing than you are doing the wrong thing, and it won’t succeed. You have to be passionate about it. You will have to find ways to keep yourself passionate about it. Remember struggle will make you and your company stronger! What’s new or what is coming up in your business, where are you today? Well, we just started a television cable show in NYC. It is somewhat of a compliment to the internet radio show serving the community of New York City to give New Yorkers the chance to express their untapped talent and live resumes for job and/career opportunities. Also, I’m working on a children’s book that should be completed this year. You’ll have to keep checking twitter and my other social media platforms for updates @EnterpriseECAA. What advice will you give that you have learned along to the way? Simply, Take Care of Yourself! Businesses and careers will always have ups and downs. According to WebMD, the top 5 health concerns for women are heart disease, breast cancer, osteoporosis, depression and autoimmune disease. When pursuing your passion of business, remember to take time for the most important meeting of the day… you. Remember that you are not only the CEO of a company but the CEO of your life. It is up to you to create that work and life balance. I’m on the Board of Advisors for a healthy wellness elixir called Jin+Ja (drinkjinja.com). We like to call it the “Jin+Ja lifestyle”. Although it resembles many healthy lifestyles, the combination of meditation, water, improving my diet, exercise and Jin+Ja have provided me a boost for that work/life balance and energy needed daily to achieve my goals. 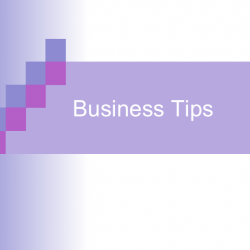 How does your business benefit Women and their families? It provides a platform for women owned businesses to reach a broader audience. My audience provides new clients and customers. My network provides new opportunities. 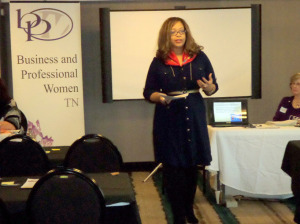 Recently, I was asked to speak at the Business and Professional Women of TN Annual Event. 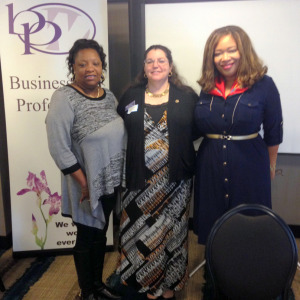 You will be hearing more about this organization, and its members on my new series at Blog Talk Radio’s Enterprise called “Business and Professional Women” show. I spoke about Equal Pay, Female Equity, Political Policies, Non-traditional jobs and Work/Life Balance. My speech noted “When Women Succeed, We Succeed as a Nation”. Providing equal pay and supporting women owned businesses, provides more money for the household. In many cases, women have become the breadwinner in their homes. I seek to educate, inspire and provide a platform for women to succeed in supporting their families. What service (s) or product (s) do you provide? I give back! I inspire women in developing Brand YOU and provide skills to become the CEO of Brand YOU amongst other products and services to be announced. My developing online store provides an opportunity for you to support the show. A portion of the proceeds will go back to our Charity of Choice for women and children amongst other nonprofit initiatives. Also, my upcoming children’s book is due to be released this year. The book will inspire children. I’m giving back knowledge and experience for the next generation. 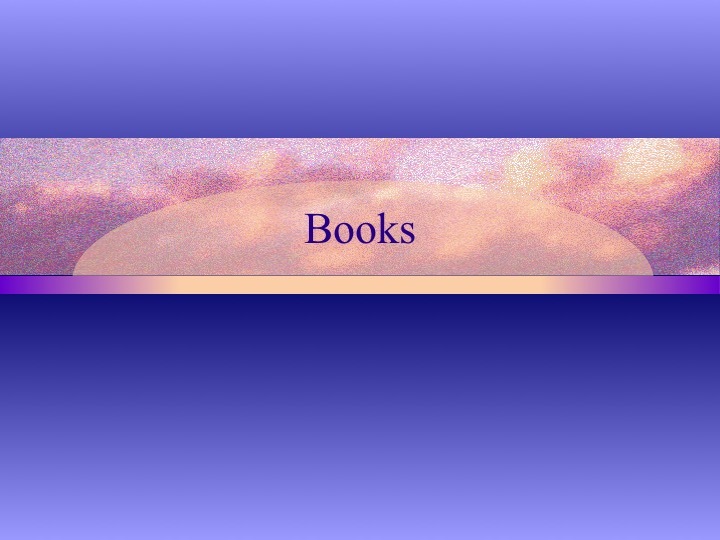 How do Women Connect Online readers contact you to be a guest on your show? To listen in and contact me to be a guest on my show http://blogtalkradio.com/enterprise. As well you can contact me on Twitter.